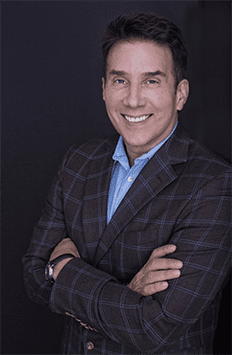 John Livesay is guest on the Excellence Expected Podcast hosted by Mark Asquith. We all love a good story, don’t we? Whether you enjoy watching movies or the evening news, listening to podcasts or the latest office gossip, stories are everywhere around us, even in business. The very best brands in the world tell us stories through their marketing, design and branding. Lots of small business owners think that storytelling is something that is only for the big boys, but our guest on this episode of Excellence Expected is going to explain why telling the story of your business is essential if you want to stand out from the crowd…..continue reading on Excellence Expected. Mark is the founder and host of Excellence Expected as well being on the coal face of small business, having co-founded HACKSAW™ and being involved in a number of other businesses across the United Kingdom including Podcast Websites and Cavalry.